He wasn’t the FIRST scientist, though – Roger Bacon was centuries earlier and if the stories about Archimedes are true you can go back another millennium before Bacon. I imagine there have been scientists throughout human history and back into pre-history. 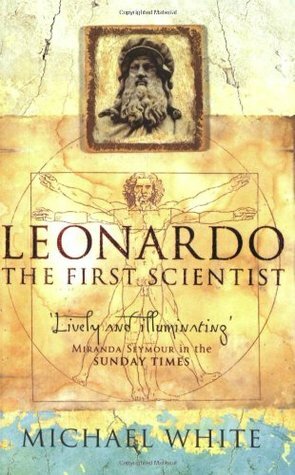 There’s definitely discussion in the book of why he calls Leonardo the first scientist — I think he classes Bacon and Archimedes as ‘natural philosophers’ as opposed to following scientific method. If the stories are true, both Roger Bacon and Archimedes deployed scientific method at times.